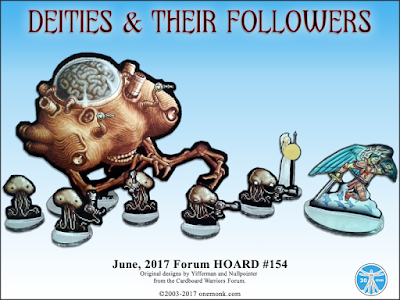 Hoard #154 - Deities and their followers! The Deities and their followers are here, everyone look busy! 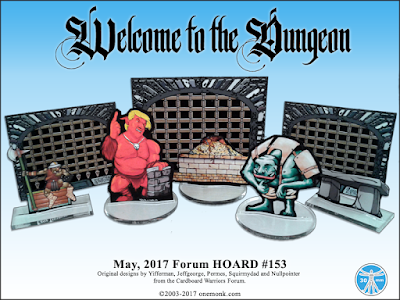 -Sub Boards will be up at the Cardboard warriors Forum August 1st, you can start a development thread now if you haven't already. -You can post as many pictures as you like, BUT make certain that one is a good presentation photo as it is the one that will be used for voting. -Mini-artist Design entries are not required to submit a photo. The submission itself will count for this. -Model Designs DO have to submit a photo of the completed model. 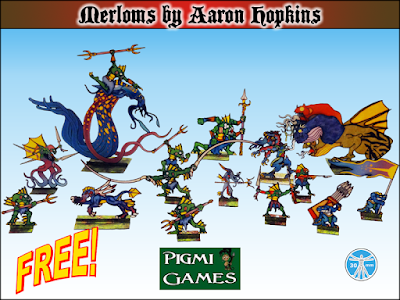 -Tilesets do not need a photo, they can be submitted just like miniature designs. -All Design entries must be individual original work and accompanied by a free download. -Build entries (Kit-bash, Papercraft in Action) require a photo (minimum of 1) and do not need an accompanying download. -Anything that you have EVER built or designed is eligible for the Papercuts Showcase, so long as it has never been in a previous Papercuts Showcase. The Showcase will run from August 1st to the morning of September 1st. No entries will be accepted after 8am Alaska time September 1st. Trollnald is trying to convince the other minions that he can make Dungeons great again. 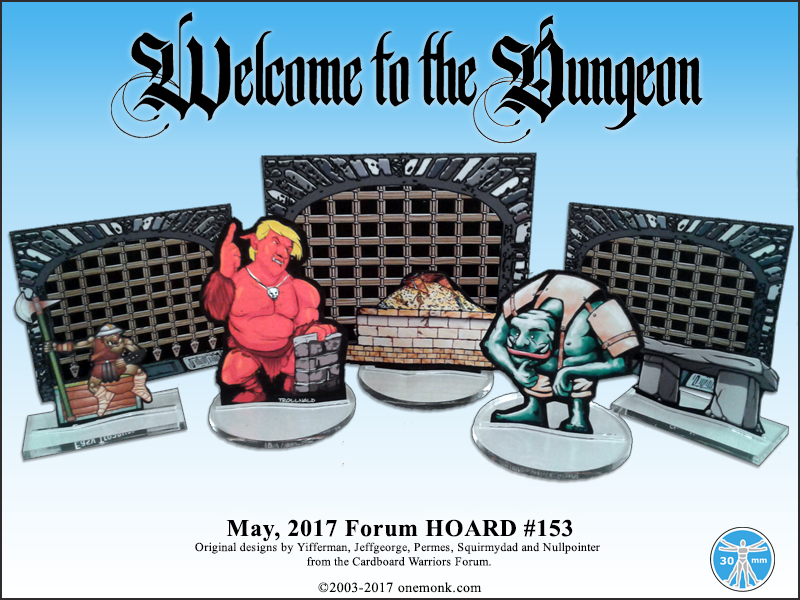 You can help by adding these props and creatures into your next Dungeon diving adventure! 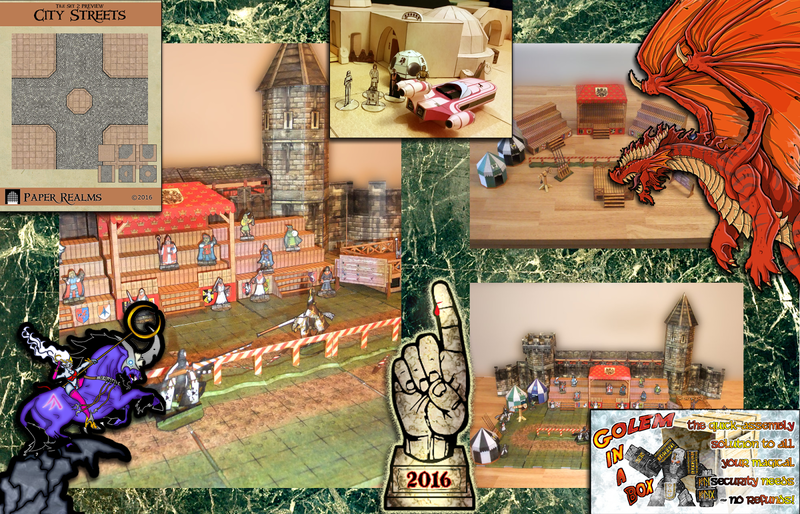 The 2016 Papercuts Showcase Gallery is up! 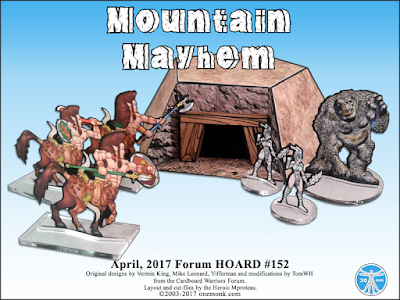 Mountain Mayhem Forum Hoard is up! It's a long way from the mountains to the website...but Mountain Mayhem is now up! Merloms Invade House of Hopkins! 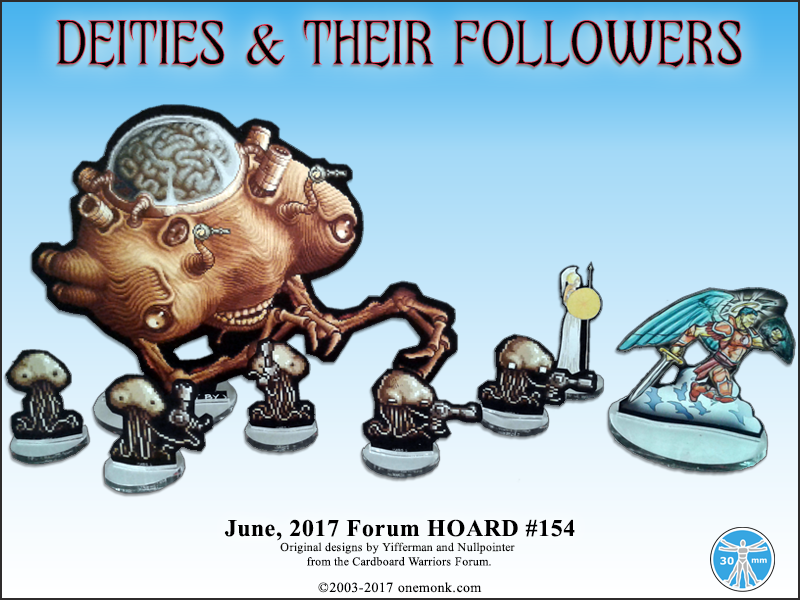 I realize that I am behind in uploading the Forum Hordes from Spring, April's will be up this week.